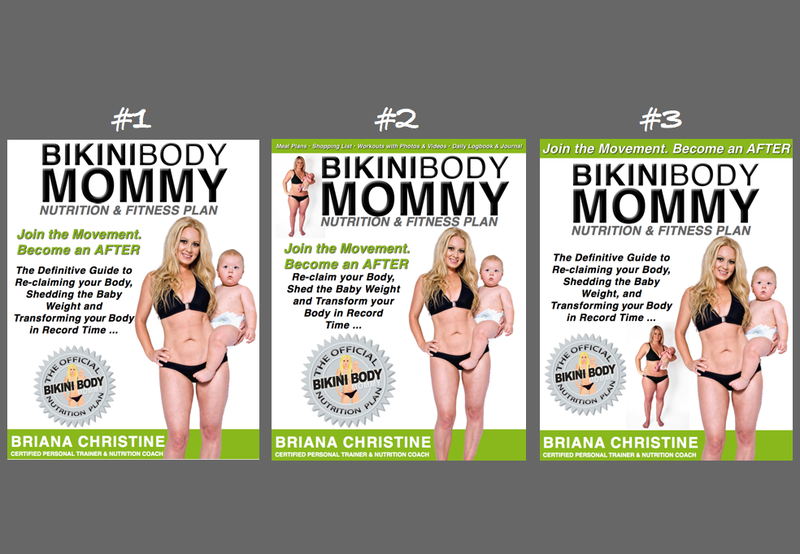 BIKINI BODY MOMMY™ — The Bikini Body Mommy Book Cover ... YOU Decide! The Bikini Body Mommy Book Cover ... YOU Decide! Please take 30 seconds to share your thoughts here and help a momma out! Newer PostLife Lately, According To My IPhone.